Comments Off on So…Many…YA Blockbusters! Two Boys Kissing by David Levithan – If you have not already heard a ton of buzz about this book, you have not been part of the internet world for the last two months. The cover reveal generated news story after news story. Why? Because it shows exactly what the title says: two boys kissing. This is not weird for those of us who have gay friends, but it is pretty monumental for a book cover. 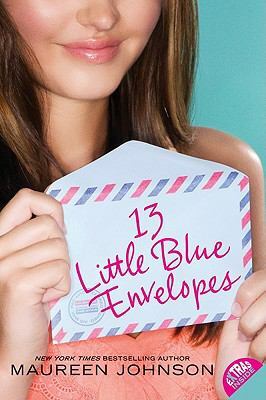 It’s part of increasing diversity of characters being shown on YA book covers that more truly reflect the characters in the books and also real life. Levithan is such an amazing writer of beautiful, heartfelt, loving stories. This one is sure not to disappoint. The Bitter Kingdom by Rae Carson – the FINALE in the fantastic Fire and Thorns trilogy. We can’t wait to see what happens to Elisa! Expect a wait to get your hands on this title. The Mortal Instruments: City of Bones – the MOVIE! August 21, 2013. ‘Nuff said. Fangirl by Rainbow Rowell – You loved Eleanor and Park (if you’re a realistic fiction fan and you haven’t read it: go, now, drop everything else and just go get it) and Rowell is back with a whole new addiction in Fangirl. Expect the same quirk, the same singular characters, the same powerful writing style. Oh yeah, and another awesome cover design. LOVE! 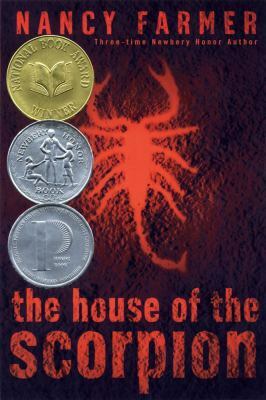 The Lord of Opium by Nancy Farmer – It has been over ten years since Farmer’s breathtaking The House of the Scorpion (Printz Honor Book, Newbery Honor Book, National Book Award Winner) came out. So it’s time for a sequel, right? Yes! 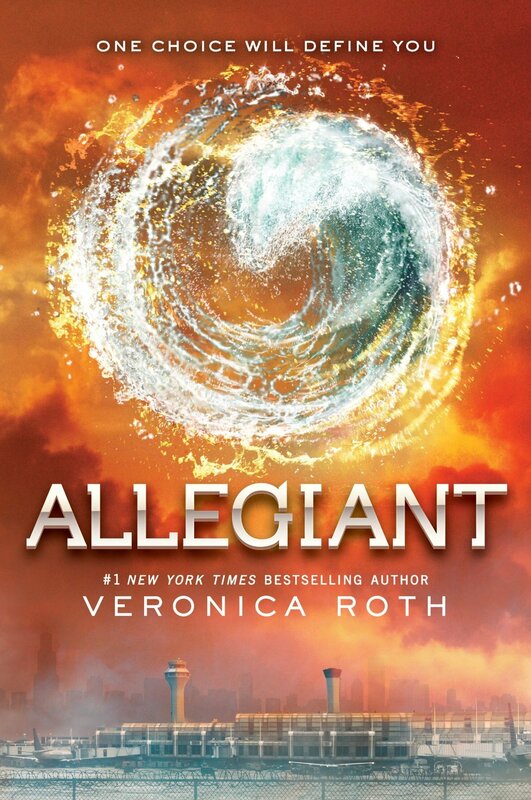 Allegiant by Veronica Roth – Who else is going to completely jump up and down as soon as they get their hands on this book? It’s the end of the story of Tris, Four, and their world and WHAT WILL HAPPEN?!?!?!? Once we recover from finishing this epic trilogy, we can reread all the books and start looking forward to the Divergent movie. The Iron Traitor by Julie Kagawa – Kagawa has fast become one of the most celebrated YA authors of fantasty and sci fi. 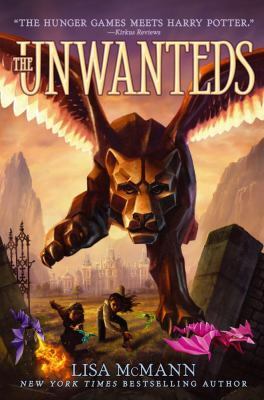 The Iron Fey series takes place in a pretty big world – and the books reflect that, with novellas and a spin-off companion series, that is sort of also part of the main series, with the fifth book The Lost Prince. So worth the wait for this one. Catching Fire – the MOVIE! November 22, 2013. Again, what is there really to say except that it’s gonna be awesome. Like I said, so many blockbusters and exciting books and movies happening all at once! What fun! AHHHHHH OMG! Beautiful Creatures THE MOVIE is hitting theaters everywhere this February. Just in time for your Valentine’s (or Gal-entine’s) movie date. Many of us go crazy over whether a movie does a great book justice. I feel like this one might do the book justice, but the book is pretty cinematic – from the moment you first step into the Deep South with its ominous weather and the even more ominous dreams of main character Ethan Wate – so it may be easy to make it into a great movie. 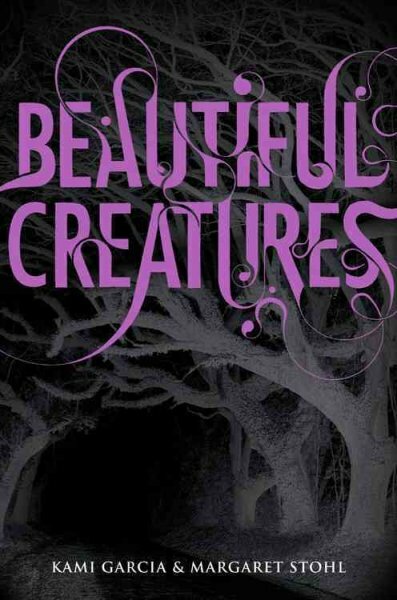 Here’s the scoop: Beautiful Creatures, out February 13, 2013. Who’s in it? This, I know, is key. Whose faces are going to take on the faces of the book characters you love? Ethan, our heart-throbby Southern misanthrope, will be played by relative unknown Alden Ehrenreich. He’s a little older than 16-year-old Ethan, so we’ll see if that truly works. Pale, mysterious, and beautiful Lena will be played by Alice Englert, another pretty unknown actress, hailing from New Zealand. The most well-known star to be seen in the cast is Emmy Rossum, of Phantom of the Opera fame, as Lena’s bad-girl cousin, Ridley. Also, Jeremy Irons will be Gatlin’s spooky-creepy Macon Ravenwood. In advance of the movie, why not prowl the internet for all things Beautiful Creatures, re-read the books, and read other books that are similar, until you are well and truly excited! 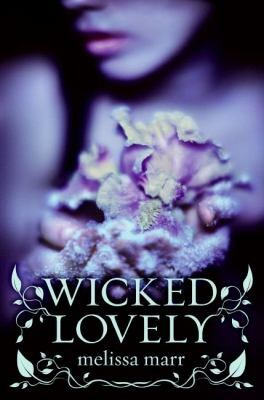 Start with author Kami Garcia and Margaret Stohl’s website. Here, you can learn all about the writing duo, plus link to more info on the books. There are killer trailers and sneak peeks at the official website for the movie. And speaking of novels set in the south, check out some other Southern Gothics, like Texas Gothic and The Splendor Falls, both by Rosemary Clement-Moore, both of which feature characters with startling supernatural ability. Dying for more on the supernatural (and you know there’s no shortage of that!)? Go to The Calling by Kelley Armstrong and Misfit by Jon Skovron. Summer is here!! 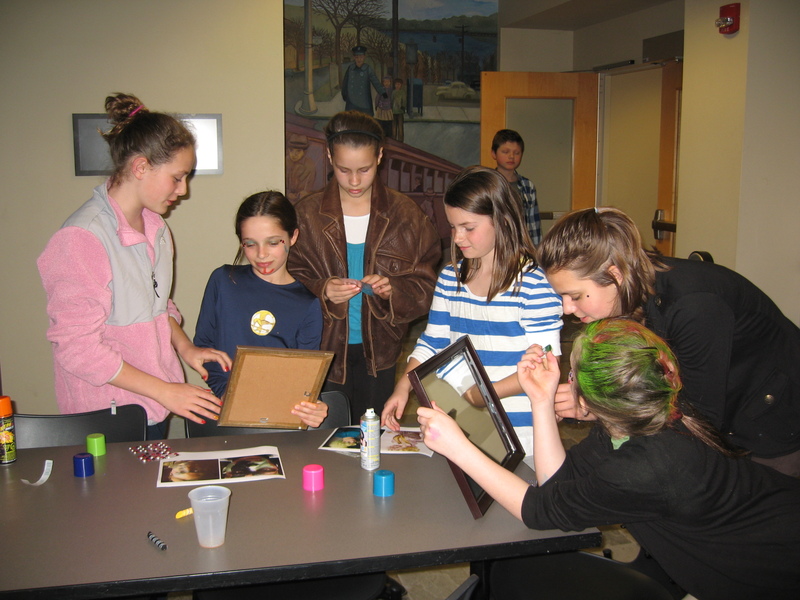 You can sign up for Teen Summer Reading right now and events start the week of June 11. 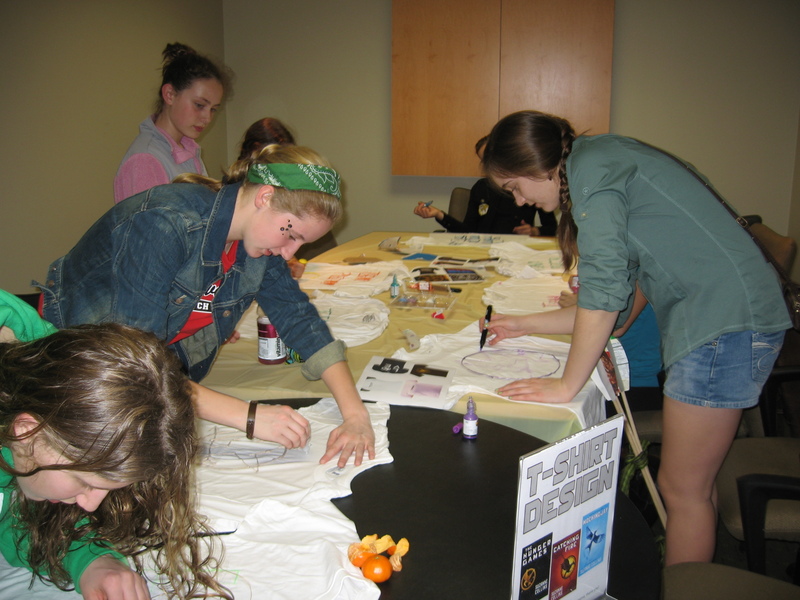 Summer events include Tie Dye, Movie Book Group, Hunger Games Book Group and Summer Game Days. Check out the Events page for more info. Here’s a printable flyer with info about all the teen summer events. The Hunger Games Movie Party last night was amazing! We had 45 enthusiastic tributes who got Capital makeovers, designed t-shirts, dressed in costume, and won amazing prizes! Check out the pictures to see all the fun. Join us March 22 from 7-9 p.m. for our Hunger Games Movie Release Party! Test your knowledge with Hunger Games trivia, show your love for the book by designing a t-shirt, come dressed as your favorite character for the costume contest, and prepare for the games with a Capital makeover. All this plus food and prizes! The library closes at 8 p.m., so make sure you’re here by 7 p.m. This event is recommended for students in 6th-12th grade. For more info check out the Events page. Teen Advisory Board members talked about a lot of books, movies and TV shows at yesterday’s meeting; here’s what they recommend! Wonderstruck is a novel told in words and illustrations that follows the story of Ben in 1977 Minnesota and Rose in 1927 New York City. Ben’s story is told in text, like a “regular” book, while Rose’s story is told completely with beautiful pencil drawings. Ben has recently lost his mother to a car accident and knows nothing about his father. A chance discovery of a note in a book leads him to runaway in search of his father. Rose, born deaf, leads a secluded life in New Jersey, where her family hopes to keep her safe. When she runs away to New York City she embarks on an adventure at the American Museum of Natural History. An enchanting and awe-inspiring story, Wonderstruck is revolutionary. And if you haven’t read Brian Selznick’s other novel in words and pictures, the Caldecott Medal Winner, The Invention of Hugo Cabret, I highly recommend that as well. And watch for the Hugo Cabret movie coming this Thanksgiving. For more info about Wonderstruck watch this fun book trailer. The remarkable book Chanda’s Secrets by Allan Stratton has been made into an award winning movie Life, Above All. Chanda’s Secret is the emotional story of a girl dealing with the AIDS epidemic while living in a small town in Southern Africa. 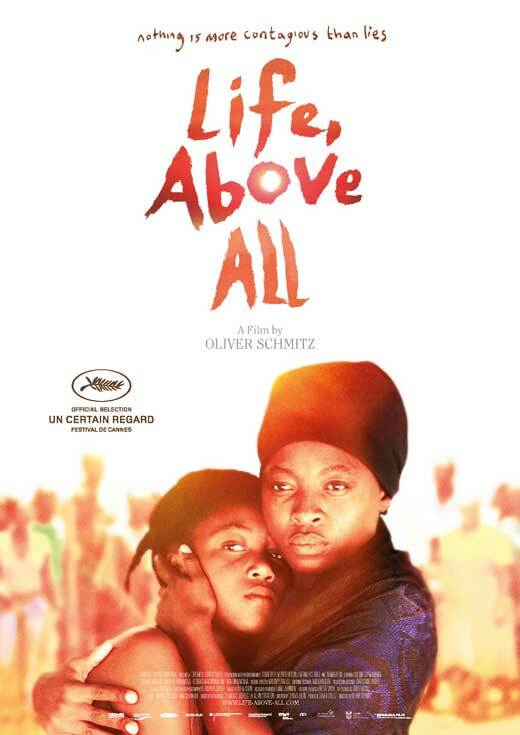 Check out the trailer; the movie will be at the Oriental Theater in Milwaukee starting August 19. Just one summer event left and that’s the last Movie Talkers Book Group on Wednesday, August 3 at 6 p.m. We’ll watch the movie version of Soul Surfer and then talk about the movie and the book by Bethany Hamilton. Hope to see you there!